Hollywood, CA (March 30, 2011) Noah Munck, best known for his gregarious role as the shirt-shedding “Gibby” on the award-winning Nickelodeon series “iCarly,” will serve as a pre-show host alongside Victorious’ Daniella Monet on the orange carpet at Nickelodeon’s 2011 Kids’ Choice Awards this weekend. Munck, a 2011 KCA nominee in two categories, is up for “Funniest TV Sidekick,” a new KCA category and the “iCarly” cast also received a nomination for “Favorite TV Show”. The Kids' Choice Awards airs Saturday at 8/7c on Nickelodeon. Online voting is open through Friday April 1, 2011 at Nick.com. Munck has been appearing on “iCarly” since the shows start in 2007, at the young age of 10. 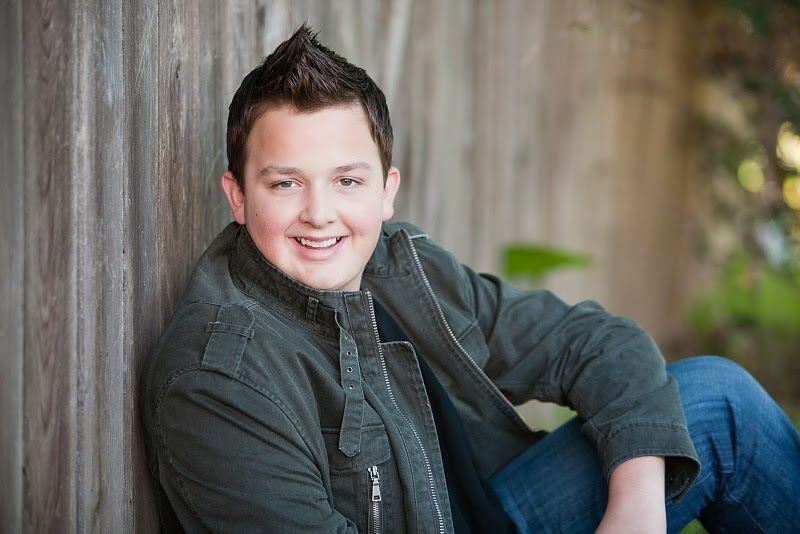 The fan base for Gibby sparked with his first appearance on “iCarly” and his amassing cult following earned him the coveted spot as a series regular in 2010. Munck’s popularity continues to soar and was punctuated last season when “iCarly” creator Dan Schneider introduced the fans to Gibby’s adorable little brother, Guppy, played by Noah’s real life little brother Ethan Munck, 8. In constant communication with fans, via social media, #Gibby and #Guppy were the only cast members who trended on Twitter during “iCarly’s” season 3 movie special iPsycho. In June 2011 Munck returns to the big screen opposite Cameron Diaz, Justin Timberlake and Jason Segel in the adult comedy “Bad Teacher” for Columbia Pictures. In the film’s trailer, Noah is mercilessly beaned in the face with a basketball by co-star Diaz.